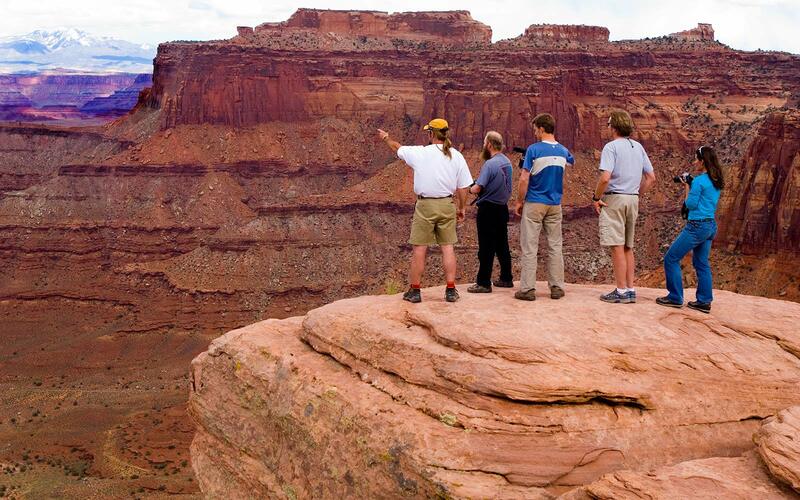 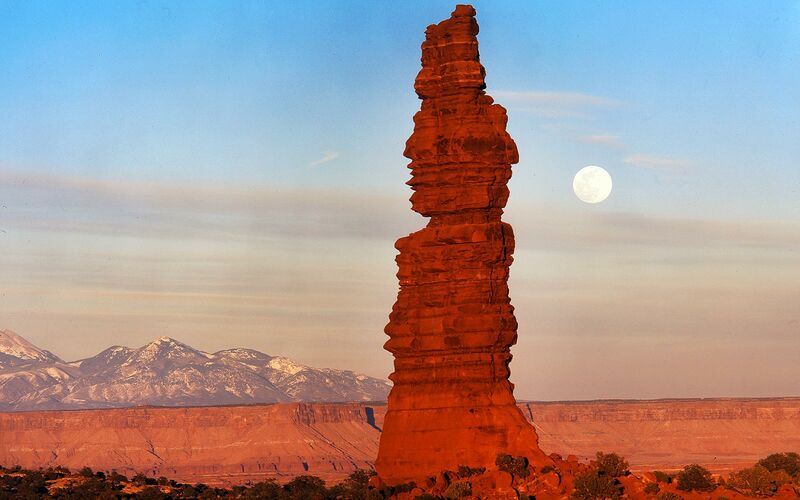 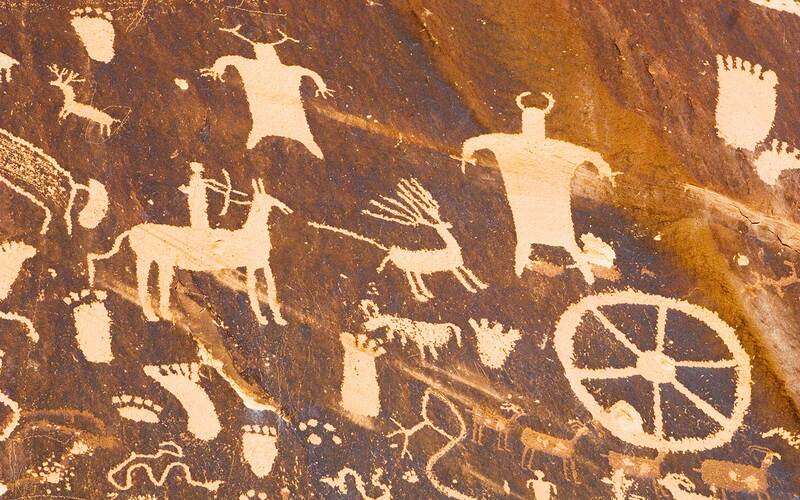 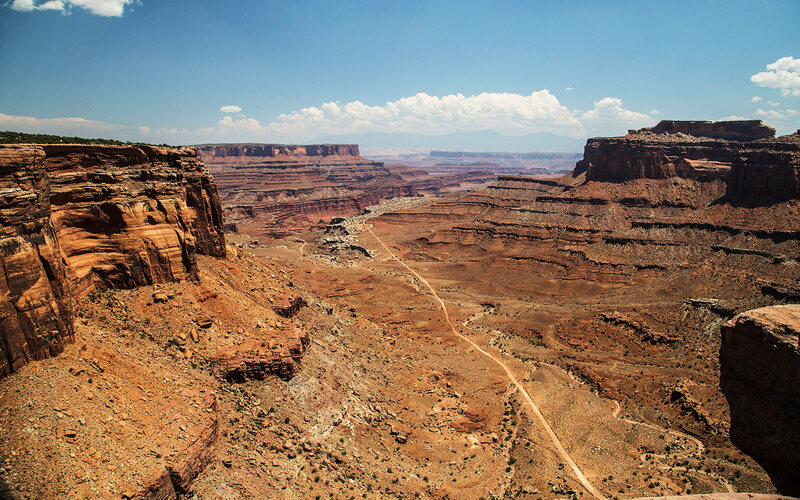 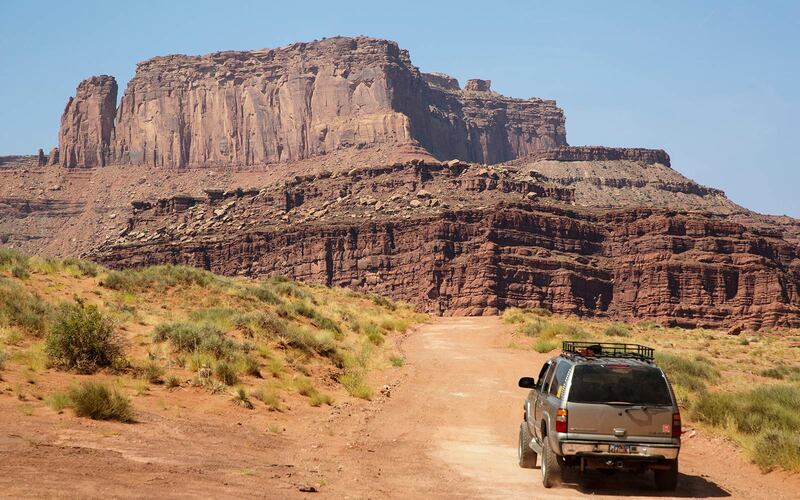 Come explore the Island in the Sky District of Canyonlands National Park on a path less traveled. 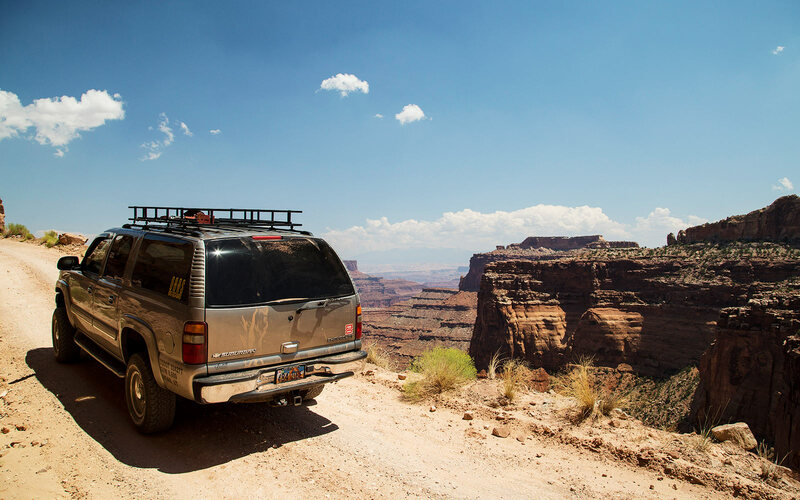 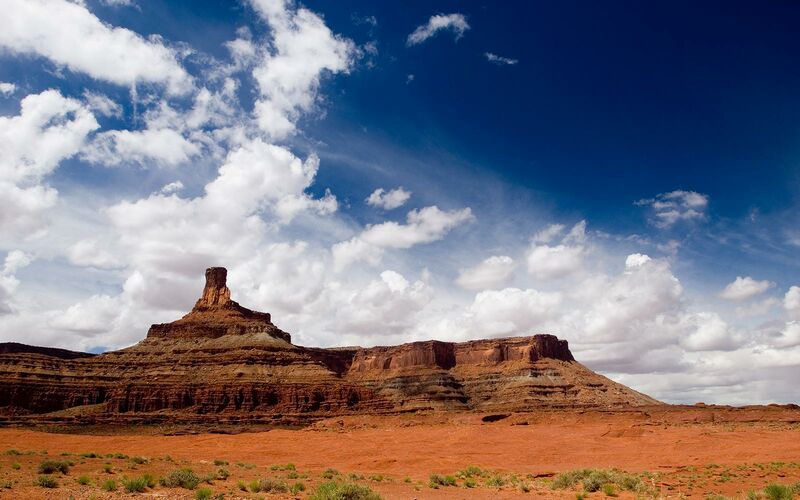 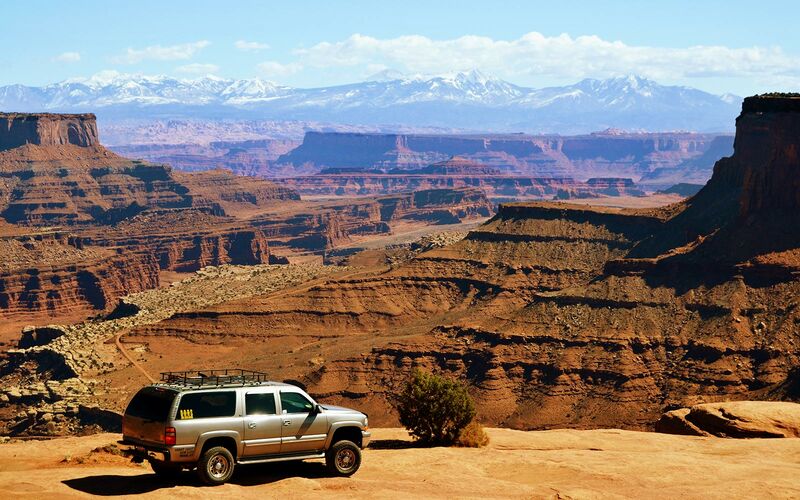 Canyonlands is the largest National Park in Utah and our guides would love to show you how much of its beauty is tucked away from the main roads. 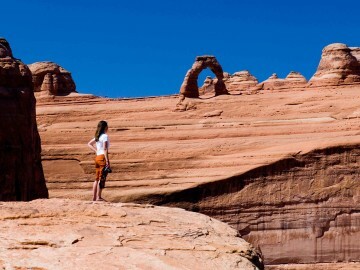 Witness breathtaking views while learning about the history of the ancient peoples who inhabited the area over 1000 years ago. 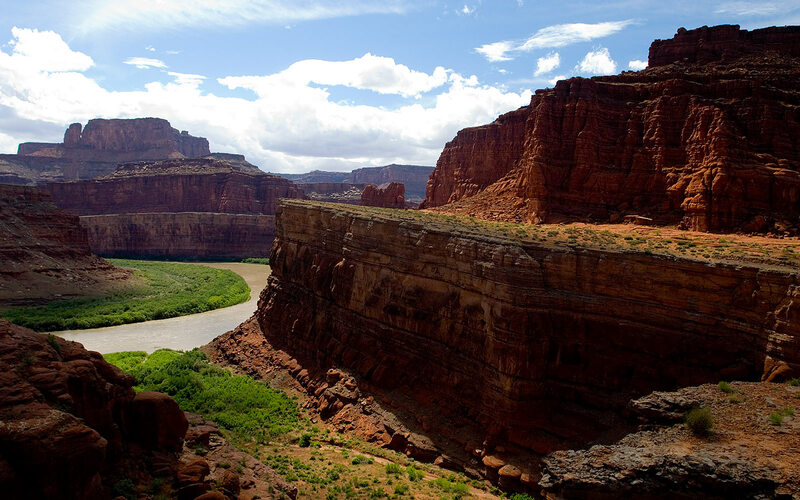 Take a short hike to an overlook of the Colorado River where 5-trillion gallons of water run through the heart of a desert each year. 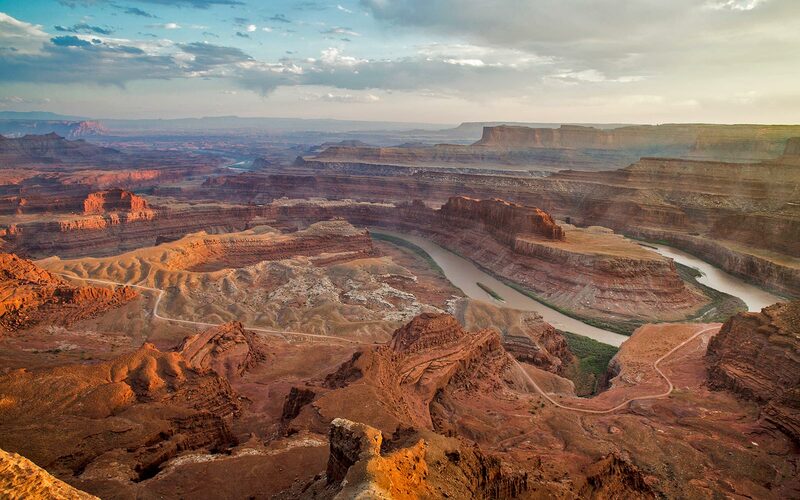 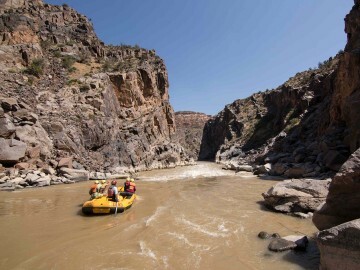 Survey the mazes of side washes and canyons formed after thousands of years of erosion. 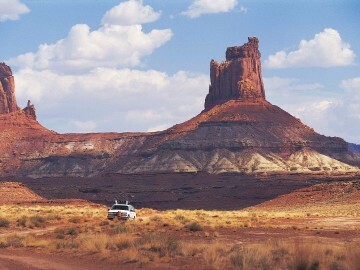 Come along! 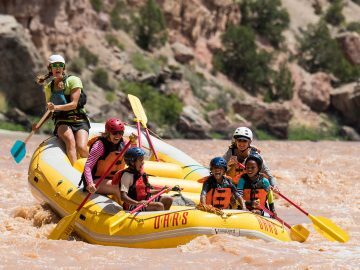 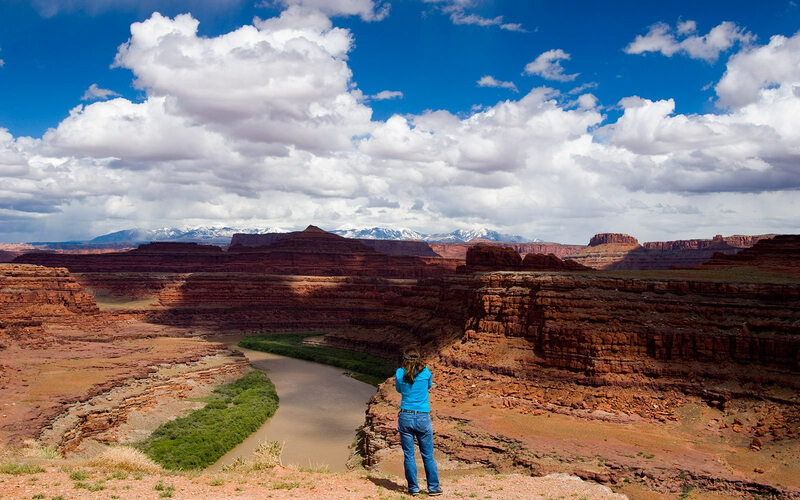 Let us show you the natural marvels hidden from the main roads, and experience Canyonlands National Park with OARS.